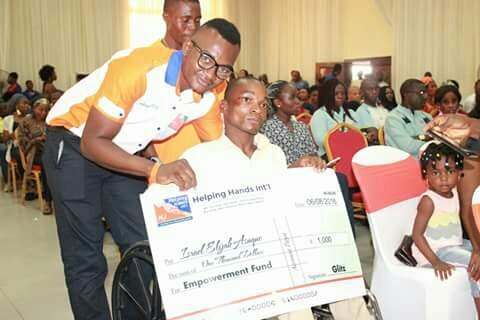 I have the pleasure of presenting to you a unique NGO called helping hands international that have made many a millionaire and still making many a millionaire just with one time registration. What is helping hands international all about? Helping Hands is founded by Mrs Luzviminda Mac-Elvis, a dynamic lady from the Philippines with the passion to make life easier for the common man. Helping Hands is co-founded by Dr. Ramiel Policarpio, a DENTIST by profession. Helping Hands also has Dr. Timothy Odeghe, a graduate of Optometry University of Benin, as the Africa Representative. Helping Hands does not sell any product, they only render 5 empowerment services which you acquire in different stages. Helping Hands will empower them with $1,000 each, on your behalf. Helping Hands will also empower them on your behalf. You also get a certificate at the end of the training. By becoming a partner with Helping Hands with just a one time joining fee of $40 (K500/ P500 / TZS 90,000/N6,600), you would have the chance to benefit from the 5 empowerment services mentioned above. No experience needed, no monthly fees, no targets, no renewal, you do not need to quit your job on this, you do this at your own pace in your spare time. If $40 (#6,600 ) isn’t worth the opportunity to build great passive income for yourself, help the less privileged, have a house of your own, enjoy free trade and skill acquisition, receive Car award, Ipad and Laptop scholarship for 2 of your children, interest free loan and enjoy all expense paid international trip THEN DON’T READ ANY FURTHER. * If you are scared to invest $40 (#6,600 ) into your future, then go ahead and use it for the things you buy every day. The man or woman selling at the shopping mall will gladly take your $40 (K500 ) *. 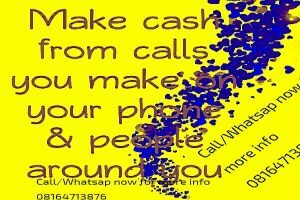 BUT, if you are ready to build passive income and help people, then this is how Helping Hands works. 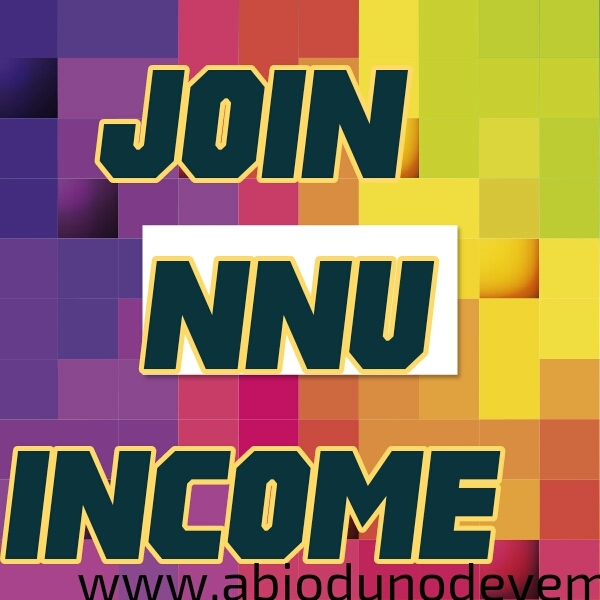 All you need is $40, (K500/ P500/TZS 90,000/N6,600/R670) to join and after that you need start bringing in new members for you to start earning allowances. You earn for each person you register. These people you are bringing also need to pay their joining fee $40 each and you earn 20% of that per person. Then you teach them to do the same. Everybody repeating the same process. You can as well introduce as many people as you want, you are not limited to just 2. You earn $ 8 instantly for each new person you introduce to the business. There are 6 stages and you enjoy the benefits of being a partner based on the stage you are in. Now, what are the benefits of helping hands international? These points stands H2I out!
. Small start up capital.
. No weekly, monthly or yearly renewal!
. Can be done anywhere you have access to internet, it’s a global opportunity! 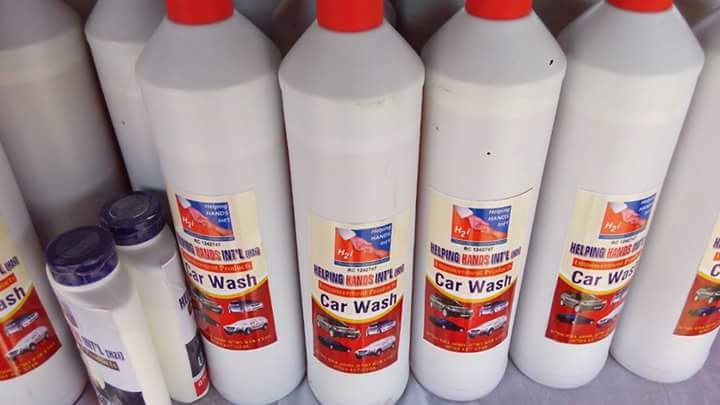 Our product is service based. Removes the risk and stress of carrying products around. Operates with little or no risk! H2i will pay you for training others! Get either an apple iPad or HP laptop based on your choice to boast your online helping hands international business! choice… Orphans, widows, less privileged with $1000 each from h2i! Free Dubai trip plus shopping token! 1st. 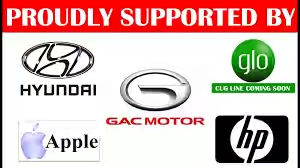 Hyundai elentra or GAC motor! Meet like minded business men and women! Make great and life long friends! Become a life long learner and a leader! Become a better and more influential person! No limitation to what you can achieve in any given time and place! No one can cheat you out of your reward! You are completely in charge of your business! Integrity is our watch word! Helping hands international vision and mission is very simple & clear: Touching the lives of the less-privileged, the orphans, the widows, the needy, etc. But we cannot do it all alone, we need as many people as possible to contribute/donate one time $40 (#6600) to realize this vision. This donation also serves as your one-time membership fee, & you are recognize as helping hands international Help Partner. 2nd R: Refer – This involves you bringing your friends and families, loved ones and acquaintances to donate just as u have donated. 3rd R: Reap – This is the part everyone in here is mostly interested in. It goes thus; For every N6,600 donated through you, you are compensated with N1,320($8) credited into your e-wallet (I.e your H2i dollar account). For example… If you refer 10pple to donate 6600 each a day, you will automatically have N1320 x 10 credited into your e-wallet instantly. 4th R: Reproduce- This simply means to reproduce your kinds in every stage. If you are in stage 3… reproduce your kinds as well. In helping hands international… it is teamwork! Donate a token of 40$ or 120$ towards the vision of Helping Hands International a.k.a Helping hands international, get more people to do the same and begin to get unlimited help for yourself too. 2. Donate and actively help them to refer others that will donate to charity too. If you pick the second option, they have a compensation plan for you. There is a stage you get to, they give you a laptop, there is another stage you get to and they give you a car and earn dollars. The minimum donation for one account registration is $40. The exchange rate is N165 per dollar whether dollar increase or decrease. So $40 is N6,600. 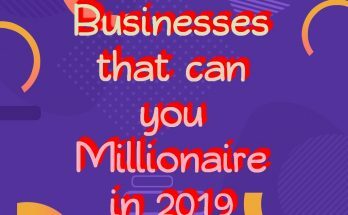 For people that want to make the business another stream of income for them. The business allows you to register up to 15 accounts in your name. 1. You need N6,600 in 15 places, a total of N99,000. 2. 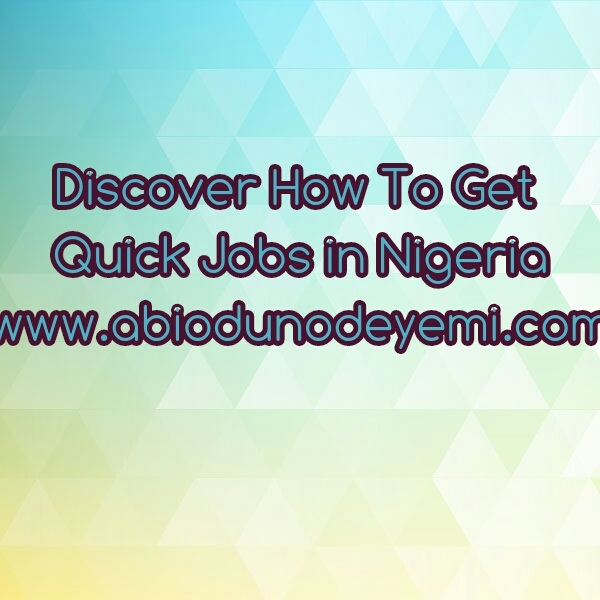 Instantly you get $142 (N23,430) back. 3. You have opened 15 streams of income in helping hands international, so you will be expecting 15 laptops and 15 cars. So if you do 15 accounts, you will be expecting N165 000 in 15 places. H2i business is purely a team work. If you join our team, we register people regularly and we can put people under you easily. What is the work to be done in h2i? The work is to refer other people to donate to charity. The donation they would do can be 1, 3, 7 or 15 accounts like you did. -Do multiple registrations depending on your capacity. -We recommend 15, 12, 9, 7,5, 3, or do 1 registration if you don’t have money. -We set you on a target of bringing 1000 people in 2 years, with our team strategy. – You enjoy in the team, spill over and spill under. rewards, you get it on the multiples of REG you do. You need N6,600 to register one account. Fill in the following details and send it to me. First and last names, Phone number, date of birth Contact address; city; state. Username; email; bank name; account number; branch name; account name; next of kin name; relationship; date of birth and phone number. Send Your Name and Location; let me add you to the training whatsapp group. 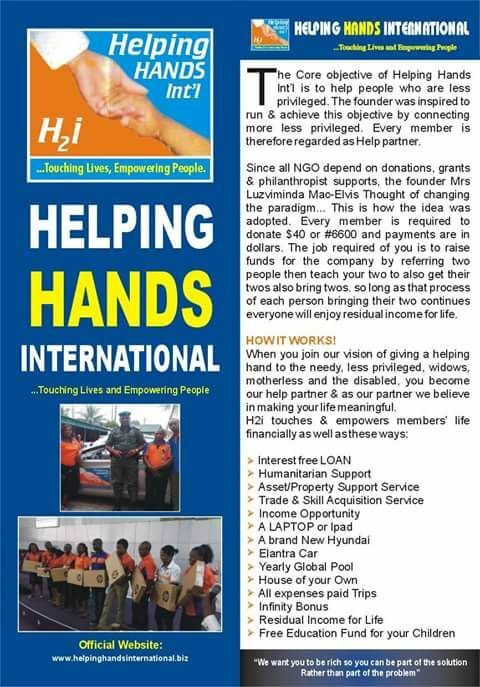 WHY YOU SHOULD JOIN HELPING HANDS INTERNATIONAL AND MY TEAM ? 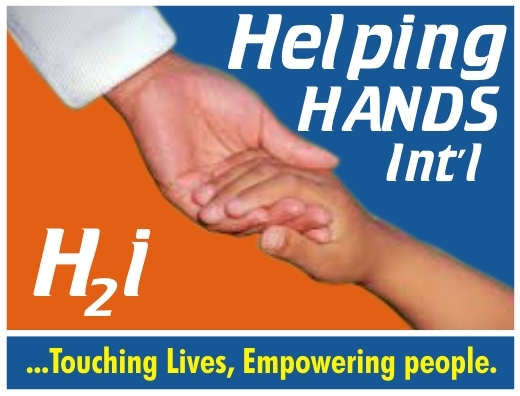 – H2i is an NGO that enables you to better the lives of people positively with evidence. Every religion supports charity & caring for the less privileged. – In h2i, you don’t buy or sell any product unlike other networking stuff. – Cheap entry amount. With just $40 or N6,600 donation you are on board to earn tremendous incentives even as you touch lives. – It is online and can be done from anywhere there’s people and internet connection. – There’s no PV, monthly purchase, qualifying order or whatever name they choose to it. 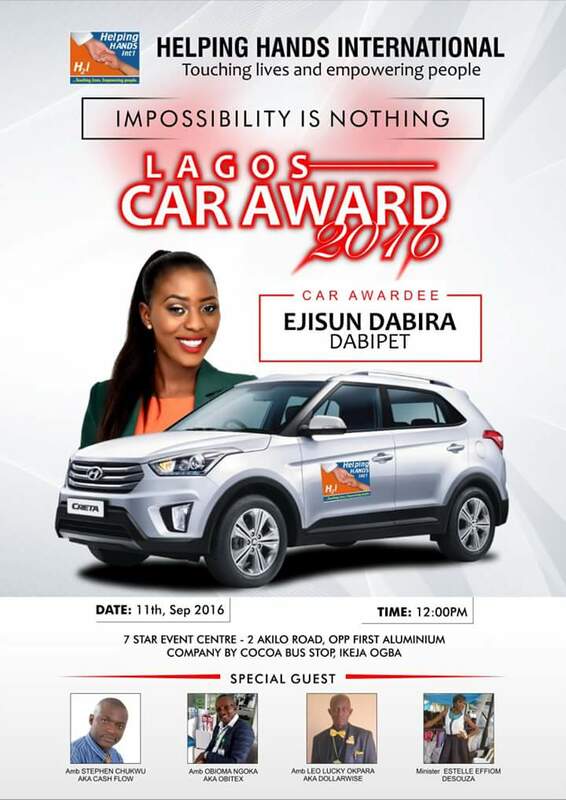 – Other MLM Companies place their juicy awards eg; Cars, holidays etc at their level 7 to 9 while h2i has ipad/laptop on Stage 2 plus $1,000, car at stage 3 plus $3,000. – The best part is that with Helping hands International, you can open as many accounts as possible in your name. I have tried up to 4 different MLMs but were not rewarding. The last MLM I did before H2i, I spent 3 years their but was still not rewarding even though I put lots of effort In to it. God sent H2i to me to rewards me of all my years of Labour in Network Marketing through my wife Now BUMSHASHA, then, she was my fiancée. She Got the invitation through Ovome’s Wife, Ovome is boss Olumide’s downline. I joined and I started calling my forward looking friends to join me. The friends that we want to make it big together in the future. I did 2 accounts, latter increased it to 15 accounts, and latter acquire abounded accounts in my matrix. People that joined me initially also did multiple accounts, one did 25 accounts, another did 7 accounts etc. I am just 15 months in the business. 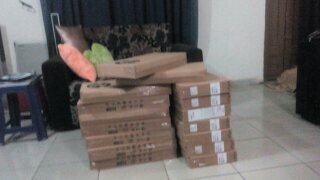 I have received 12 laptops, 12 ($1000) and a lot of commissions. And more will still come. H2i is the most easiest MLM for me because the results is everywhere. *300 cars in 3 years, wait. If you can’t use this to market someone, don’t join. In 2017, I am expecting 7 H2i cars. H2i has changed my financial story. H2i money paid my staffs salary through out last year. This is multiple streams of income per excellence. The relationship I have build in H2i is awesome. These are the various ways I have been helping others and you too will enjoy all these after your registration. 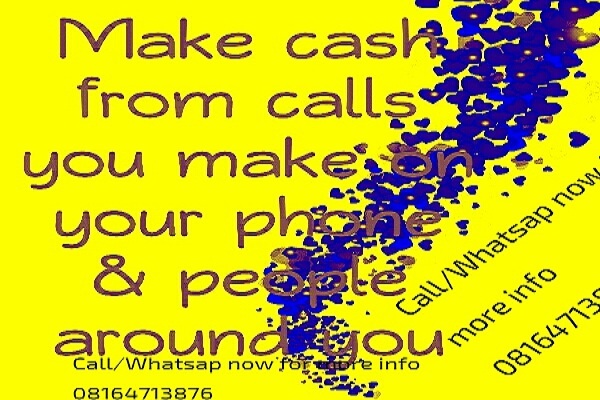 I will add you to my winning team on whatsapp where you will have access to rub mind together with people already making and still making it in this business. You will also be taught nitty gritty of networking business and how to succeed in business in general. 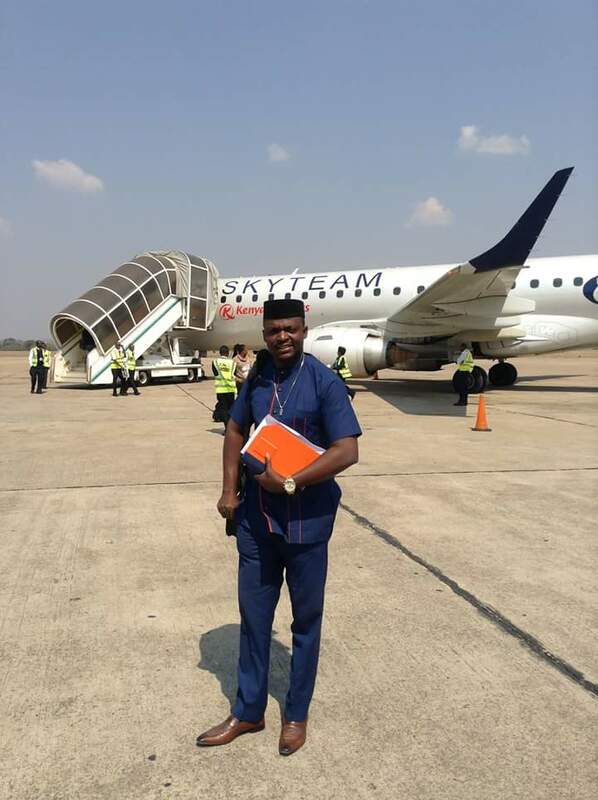 You will be given a special ebook written by upline title Mastering H2I -How To Get 15 Laptops, over #3M & 1 car Within One year ( which worth #3000 for free). And many more supports which you may not find anywhere else. 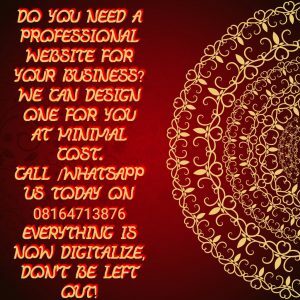 We will provide for you free of charge your own customized flier that will bear your details like phone number,whatsapp number which can use for advertisements on your facebook timeline,page,group,whatsapp,intagram etc this only worth nothing less than #600. 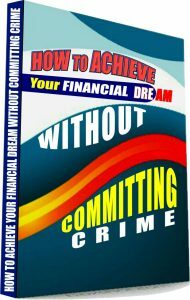 And many more supports till you achieve your goal of financial freedom. Putting all these together they worth more than the money you register with. Well ,the ball is in your court you may close this page without making any concrete decision to change your financial status and continue your struggle for life or still be looking for a special miracle that will make manna to drop from heaven for you. You have your choice to make. To join my winning team today & the assistance of registered partners already making it in this NGO text, call/whatsAPP:08164713876 or 08061651713 and you will never regret you do. I have presented to you the opportunity to change your financial life forever with helping hands international.